TM-30-15 is a new IES standard for evaluating the color rendering of light sources and uses 99 reference colors distributed over the entire color space. As a result, it makes use of significantly more colors and hues for the calculation of fidelity index Rf, which describes the same relationship as color rendering index Ra. Gamut index Rg provides information concerning color saturation and color shift, and is similar to gamut area index GAI used previously for the examination of color rendering. Detailed information concerning the evaluation of color rendering can be found in the following graphics which are included in the meter. Re is the arithmetic mean value of color deviation demonstrated by test colors 1 through 14 in accordance with DIN 6169, and test color 15 (Asia skin color). As a supplement to color rendering index Ra, this value also takes the saturated colors, leaf green and skin tones into account. GAI is a measure of the vividness of color representation and is used primarily for the evaluation of exhibition and museum lighting. It’s an indicator of how well the octahedral surface in the color space defined by the eight Ra test colors is covered by the light source. In combination with Ra, the following statements can be made regarding color rendering. Ee is the unweighted irradiance within a range of 380 to 780 nm. LER is the quotient of illuminance Ev / irradiance Ee. It’s an indicator of how much of the generated radiation of a light source is perceived as light by the human eye. 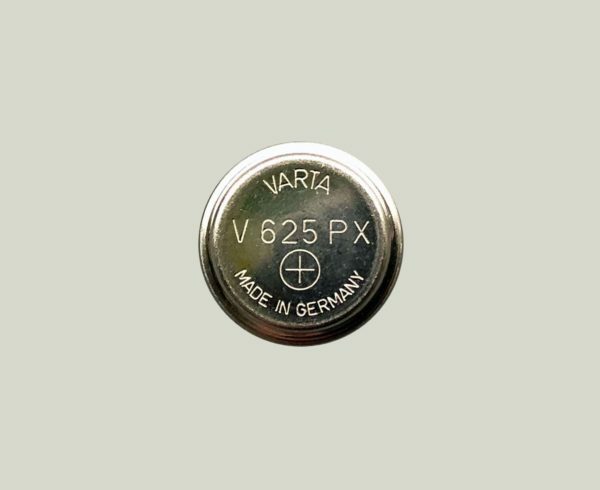 The mercury oxide batteries V625PX or PX13 contain the dangerous substance mercury and therefore may no longer be sold. What alternatives are there for this battery? Plants perceive light differently than humans. 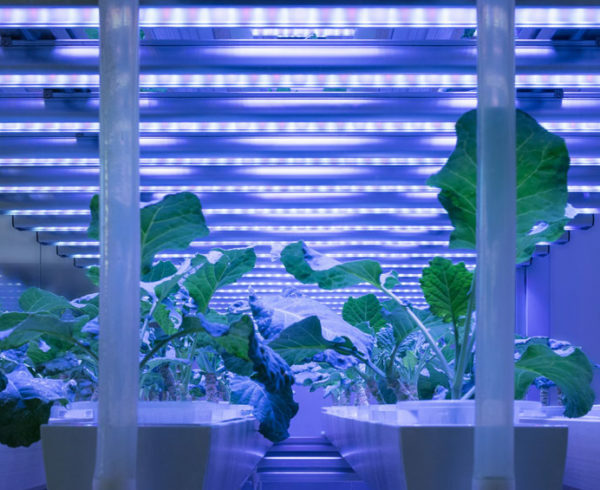 We would like to give you a brief overview, which values are relevant to the assessment of horticulture lighting and how they can be measured. 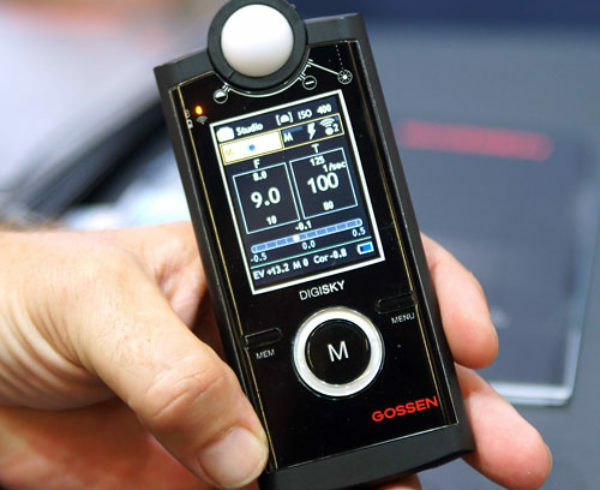 Congratulations, you’ve taken a step in the right direction and purchased a precision meter that will help you to perfect the exposure of your shots and eliminate the need for a lot of waste and time to finish your images. 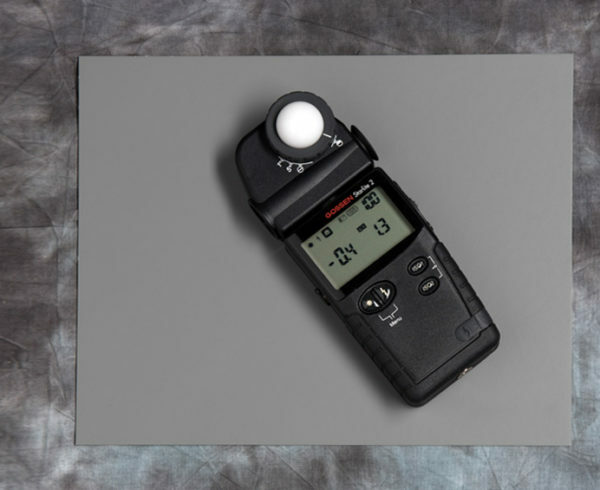 If the light meter does not initially provide the values you expect, we recommend that you read this entry and perform the calibration described below. 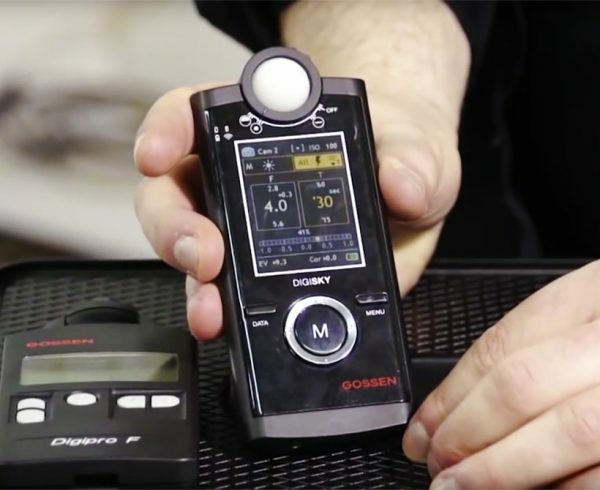 Our new compendium answers questions covering all aspects of issues associated with handheld exposure meters in digital photography. Find out more about the functions included with exposure meters and how to use them, as well as the characteristics of light, white balancing and much more. 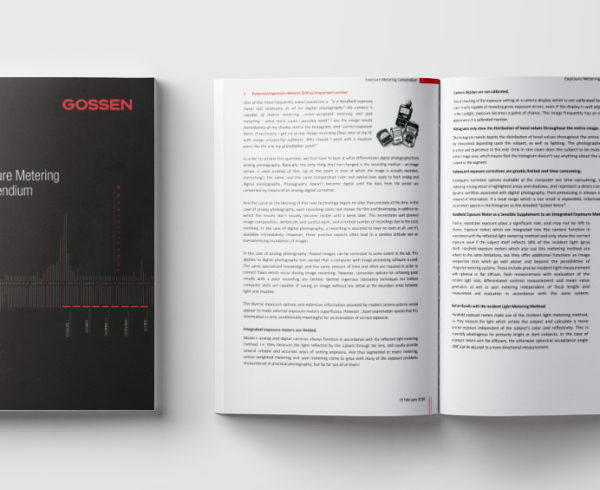 The video fully explains the mode of operation and function of GOSSEN’s exposure meters for use in contemporary digital photography. The use of an exposure meter pays off in order to be able to keep the lighting situation under control at a photo shoot. It makes it possible to precisely determine the amount of light at every place within the image. When a subject is illuminated with flash, the respective flash power of the individual light sources has to be adjusted to your camera’s exposure parameters. 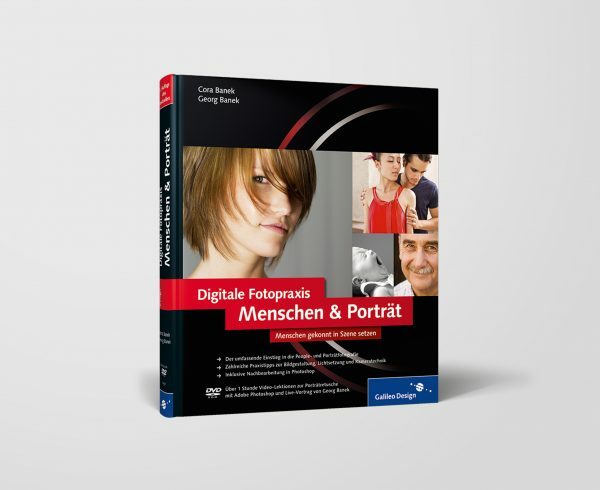 Read more on this issue in excerpts from a book published by Rheinwerk Verlag. Above all, exposing a photo involves influencing two quantities: f-stop and shutter speed. 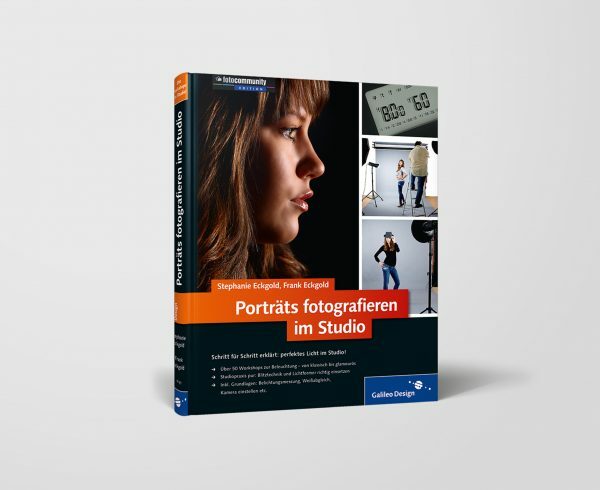 Read more about this issue in an excerpt from a book published by Rheinwerk Verlag.